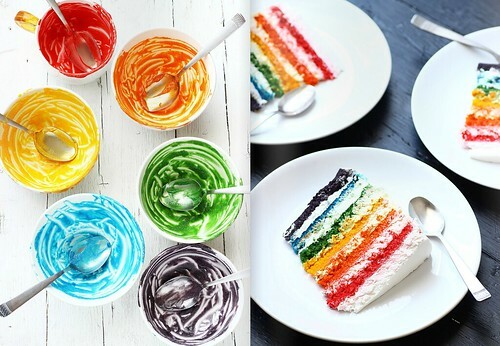 Prepare to feast your eyes! 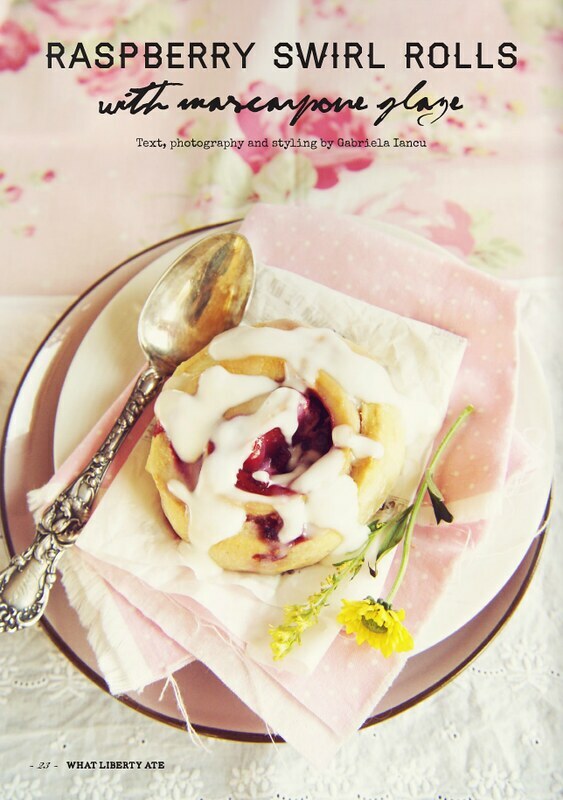 Last year I announced the launch of What Liberty Ate, a gorgeous digital magazine based in Romania founded by talented blogger and foodie Gabriela Iancu. Today she has released issue two and I simply had to pop in on a Sunday to bring this inspiring issue to you because I know you'll enjoy it. Gabriela brings heaps of passion and love for cooking into this magazine that you can't help but fall in love. Together with her contributors who are based all over the world, this magazine has a genuineness to it that I appreciate so much. 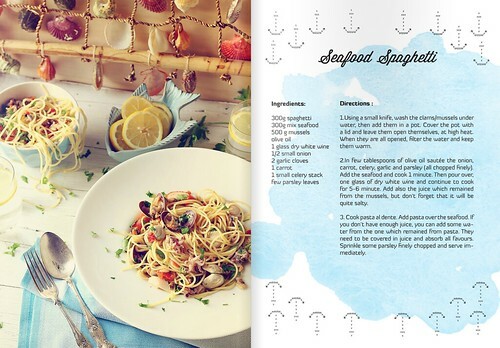 Here are a few of my favorites below - from the layouts to the interviews and recipes, it's altogether yummy! 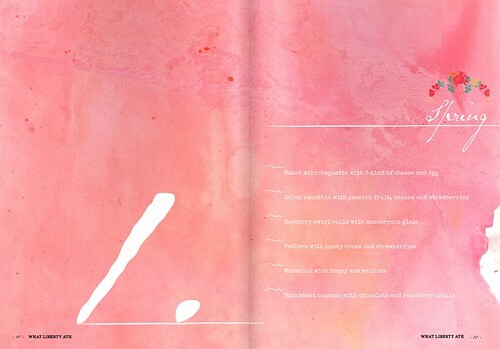 I love this understated spread, no photos, just a gorgeous smattering of pink watercolor. It's a really nice visual break. An interview with food blogger Aran Goyoaga. The array of type in this magazine is gorgeous. 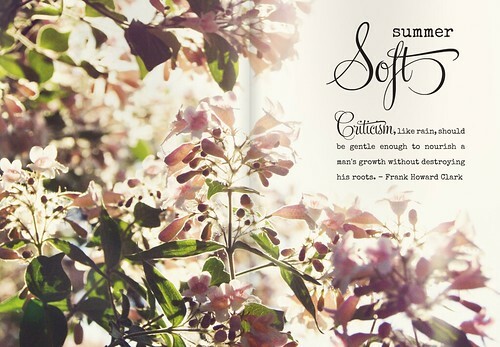 "Criticism, like rain, should be gentle enough to nourish a man's growth without destroying his roots". - Frank Howard Clark. So true! 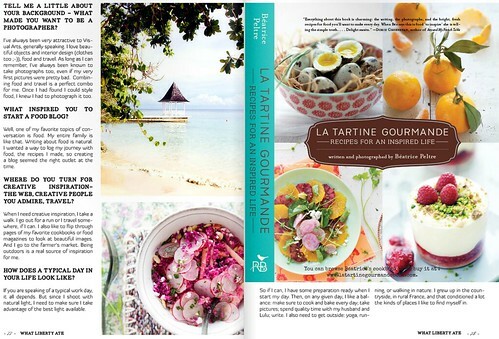 An interview with food blogger and now book author, Béatrice Peltre. 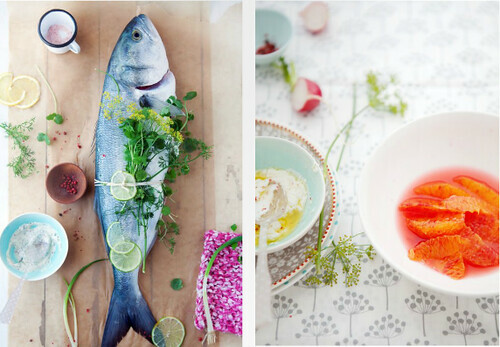 "In the second issue you can read gorgeous interviews with Aran Goyoaga and Béatrice Peltre and you will find here affordable recipes with focus on seasonal ingredients and inspiring photography with emphasis on home feeling. 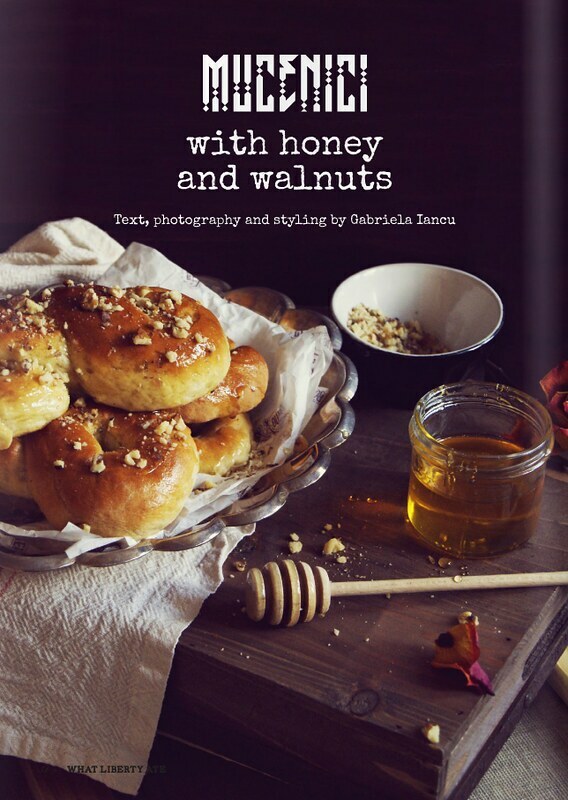 Equally, you will discover enthusiastic Romanian food blogs, such as Just love Cookin', Alison's trials, Gatherings of the World, and their vision about food and photography. We also featured a wonderful haute couture house found in Bucharest by the curious team of Designist. 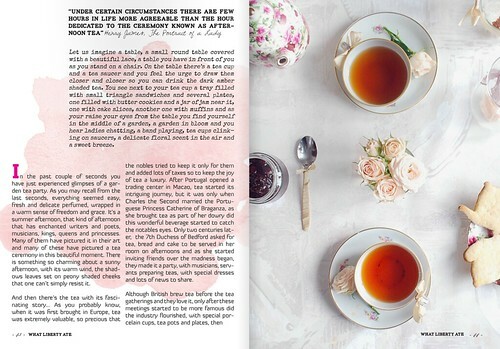 The art and joy of the perfect tea has been presented to us by Miss Babacilu, a costume jewelry designer." Great job Gabriela, nicely done and so inspiring for all!